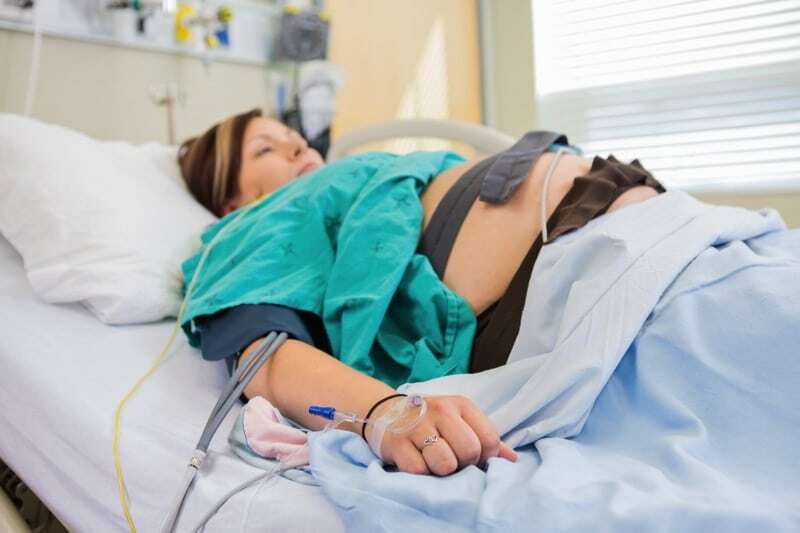 A new study has found that women who had induced labor have more complications than those who were allowed to let nature take its course. Induced labor before 39 weeks can lead to a series of problems for mothers to face. When the Edwards Hospital in Illinois banned elective deliveries before 39 weeks of pregnancy, they had a good reason. The results of a new ten-year study has found that women face more complications from having their labors induced prior to 39 weeks. Some of the complications include prolonged labor and a higher risk of a cesarean section. For mothers, it may be est to let nature go on its own. The study involved 300,000 births over a ten year period to see how induced labor differed than naturally occurring labor. Health complications were more common for mothers and infants when labor was induced too soon. Despite this, Dr. Ware Branch, Medical Director of Intermountain’s Women and Newborns Clinical Program, says many doctors still feel pressured to induce women early. Not just women facing health complications, infants who are born even just two weeks early were found to have more complications. Problems such as respiratory disorders, elevated bilirubin levels and feeding problems were all common in infants born early from induced labors. The safer choice, it seems, is to just let nature take its course whenever possible. Amy Adams Hits The Park With Baby Aviana!